Microsoft Excel is currently the industry standard for spreadsheets and worksheets. It’s widely used by individuals and businesses for doing complex calculations owing to its ease of use and the myriad of tools it offers. But at times, errors and issues can find their way into the defenses of Excel, leaving it vulnerable to threats of data corruption and eventual data loss. The good news is when Excel detects a corrupted workbook, it automatically switches to file recovery mode in an attempt to repair the file. And even if it doesn’t, you can still initiate the recovery process manually. However, if the degree of damages was extreme, the built-in Excel repair tool might not be able to repair the file. 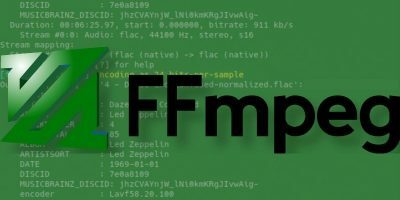 In such cases, the only way to repair and recover data from such damaged Excel files would be to use a third-party repair tool. 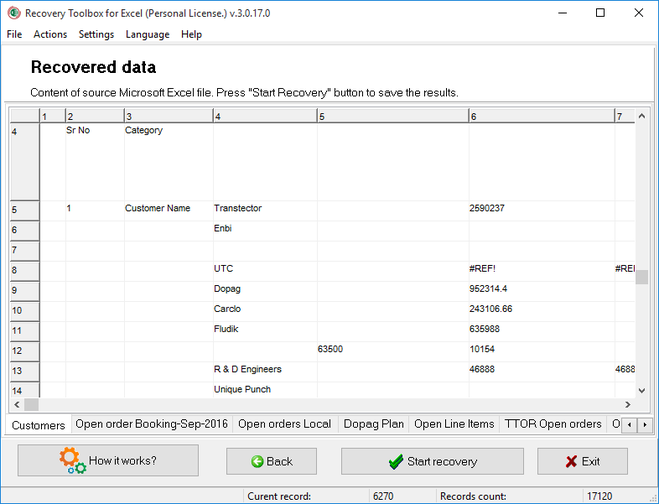 We had the opportunity to test Recovery Toolbox for Excel to see whether it can recover data from damaged Excel files. 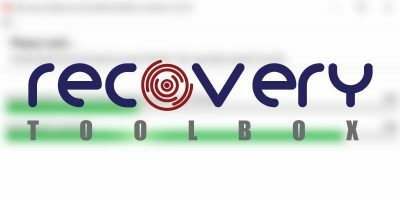 What Is Recovery Toolbox for Excel? Recovery Toolbox for Excel is a software utility that helps repair and restore damaged and corrupt Excel files. This tool helps minimize your hassles when dealing with corrupt Excel files. An Excel file can get corrupt due to many reasons, such as virus attack, sudden system shutdown, or even human error. 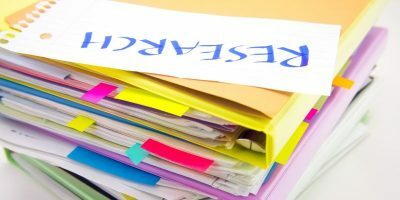 This software promises to help recover data from damaged Excel files irrespective of the threat that caused data corruption. But does it perform as advertised? We’re just about to find out. Here’s a list of the salient features that make Recovery Toolbox for Excel stand out from the competition. 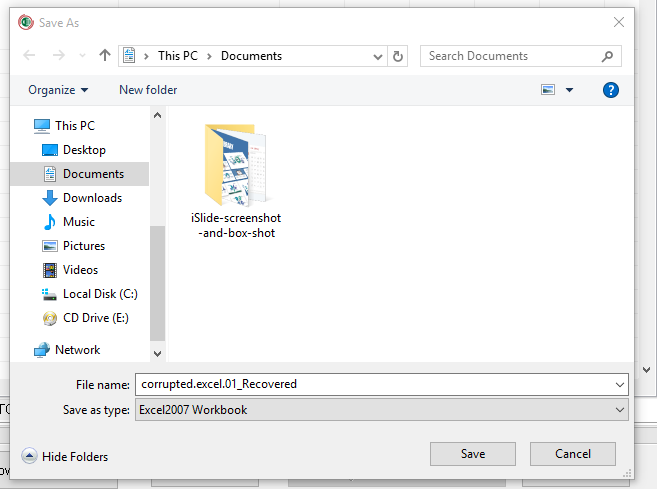 Recovery Toolbox for Excel works with all versions of Windows – Windows 98//XP/Vista/7/8/10 or Windows Server 2003/2008/2012/2016 and above. 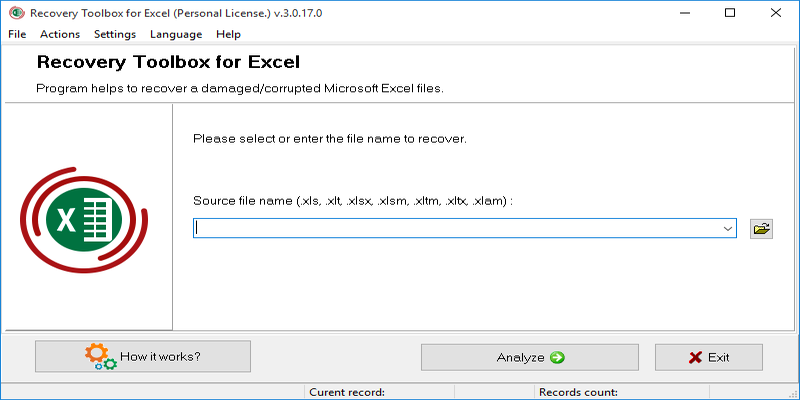 To determine how effective Recovery Toolbox for Excel is at recovering data, we’re going to test it on a severely damaged .xls Excel file. To get started, we’re going to first download and install the software, then try to recover data from the damaged Excel document. Head over to the company’s official site and download the software. Once the download is complete, double-click on the .exe file to launch the installation wizard. Follow the easy installation procedure, and once done, launch the program. 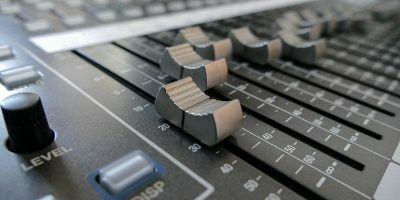 At only 4.8Mbs, the program is lite, and the entire installation process should take you not more than three minutes. The interface is clean and uncluttered with straightforward instructions, so you won’t need a second hand to guide you with where to click. The next step is to repair a damaged Excel file. 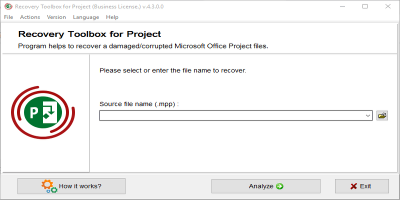 If Excel can’t open a damaged file, it will display a pop-up error message that either the file is corrupted or not from a trusted source. This is the error message I got from the damaged file I was trying to open with Excel. Upon clicking “Yes,” Excel managed to open the file, but as you can see in the screenshot below, every item is severely damaged. It would be impossible to even tell the nature of the contents of the document. 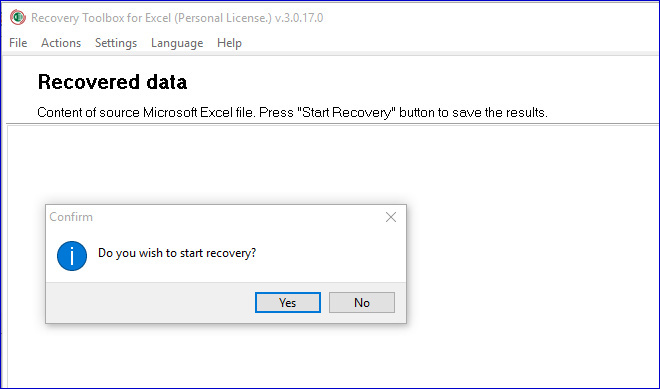 The following steps how how to use Recovery Toolbox for Excel to try to repair and recover the lost data. Step 2: Click the “Analyze” button. A pop-up notification will show up, asking if you want to start file recovery. Click “Yes” to continue. The program will automatically start the recovery process. It will then display a preview of all the recovered items. That’s a preview of the contents of the corrupt file that Excel couldn’t read. You can see the formatting was applied and how the file will look once the recovery process is complete. Step 3: Click the “Start Recovery” button. 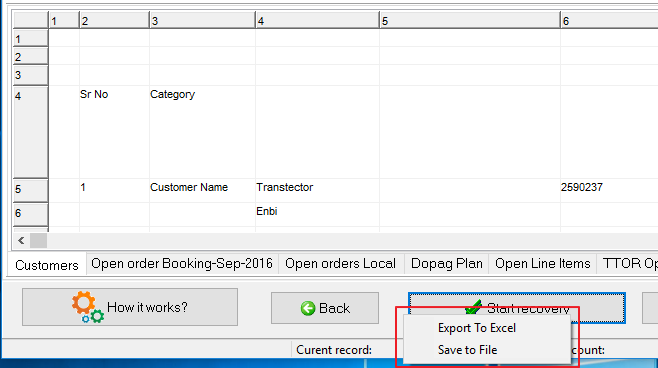 This will give you two options: either Save to File (if you want to save to a new .xlsx file) or Export to File (in case you want to export to a new workbook). Step 5: Click “Finish” to complete the repair process and exit the recovery wizard. 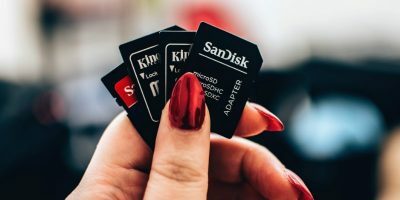 The software will display the recovery results, and you’ll even be able to see the number of items repaired, cells processed, and the time taken to complete the recovery. 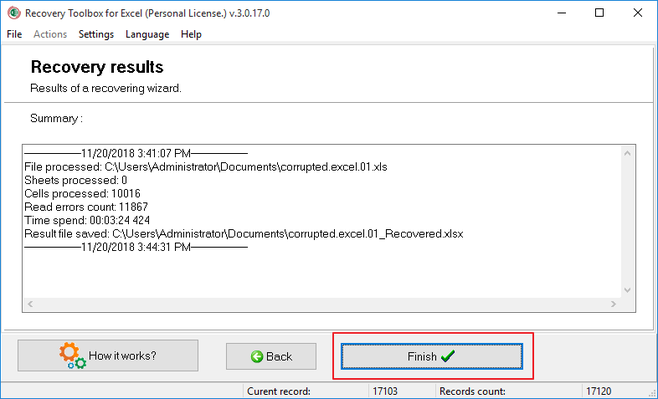 After file repair is complete, you will be able to open the recovered file with Excel. 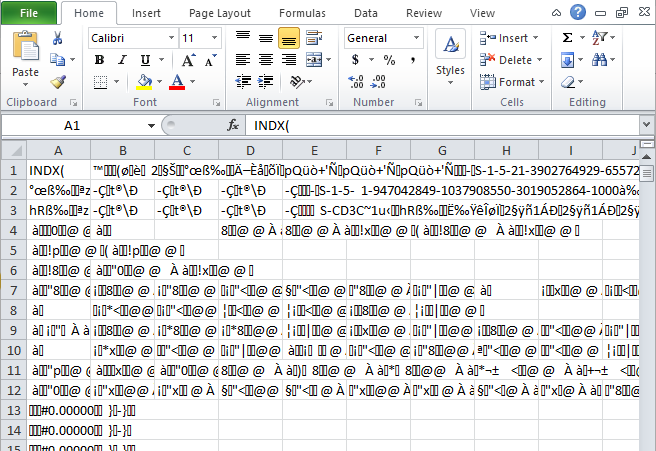 Here’s how the new (recovered) file looks when opened with Excel. 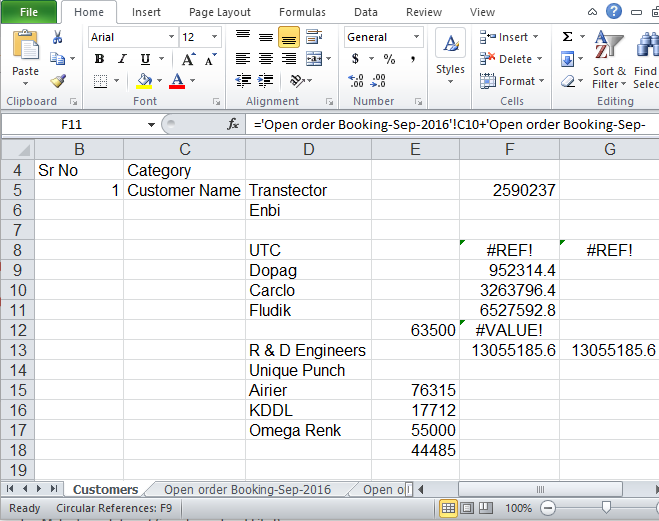 As you can see, the software was able to recover the formulas in that Excel file. Personal License – This license is for personal use only and costs $27 for a lifetime license. Business License – This plan is for corporations or for legal use in an enterprise. A business license costs $45. Site License – You can buy a Site License for $60. This license allows you to use the software on several computers – up to 100 electronic devices. The devices can be in one building or distributed between several buildings. There is also a free (trial) version, but it only gives you a preview of the recovered data. That means you’ll not be able to export the data to a new Excel workbook or save it to an XLSX file. To unlock all the features, you’ll need a license. Recovery Toolbox for Excel is an advanced recovery software that does exactly what it promises – recovers damaged and corrupt Excel files. 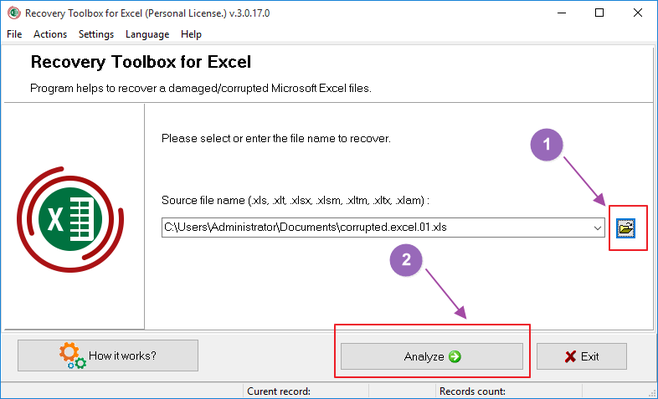 Combining a sophisticated recovery algorithm with a simple and easy to use interface, Recovery Toolbox for Excel offers great value when you need to recover damaged Excel files. Having used this software, I’d recommend it to anyone looking for an excellent Excel repair and recovery tool. 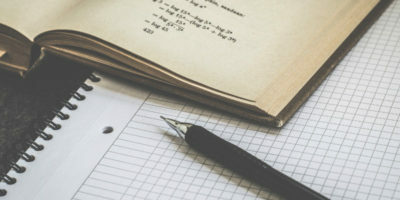 Alternatively, you can use their Online Excel Repair Service if you want to repair a damaged Excel file without having to download and install additional software.